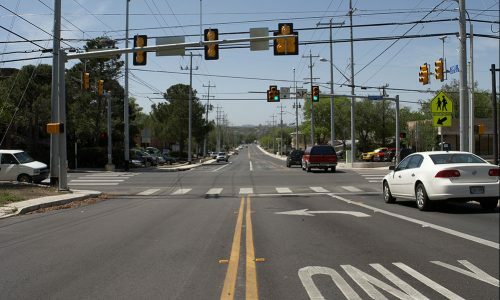 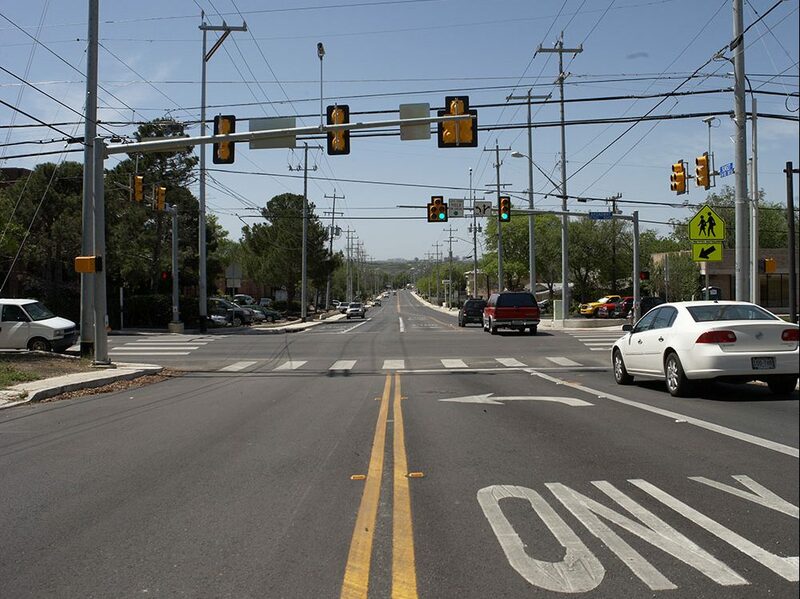 The modernization of transportation infrastructure—whether it’s a two-lane rural roadway or the most complex of urban highway interchanges—is paramount to the success of any community’s growth. 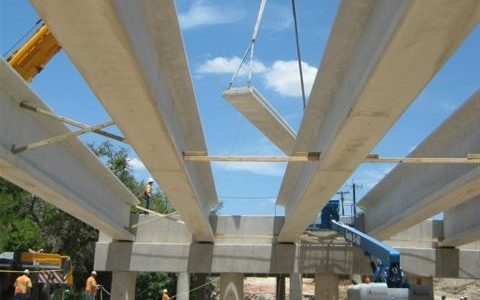 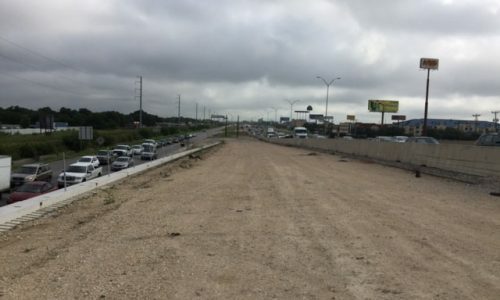 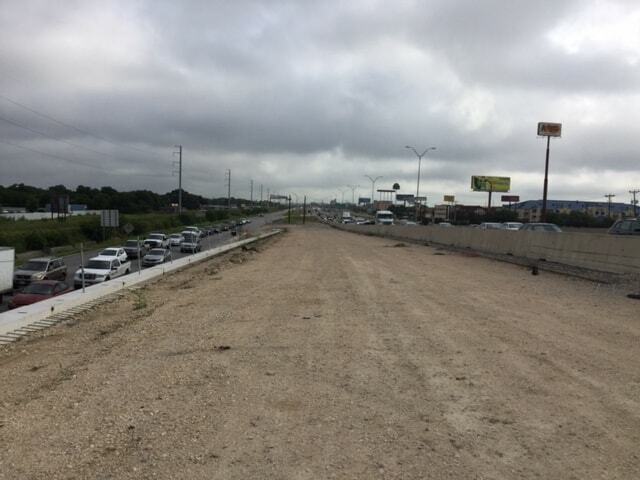 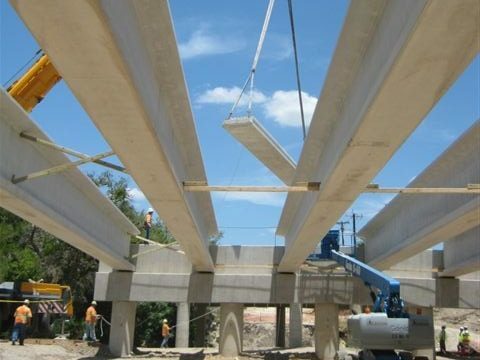 Foster CM Group has helped fuel the success of our Nation’s transportation infrastructure by providing superior Program/Construction Management services for local, state and federal transportation authorities. 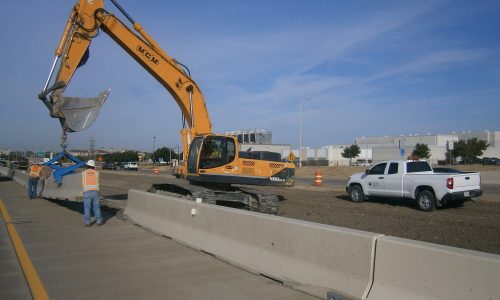 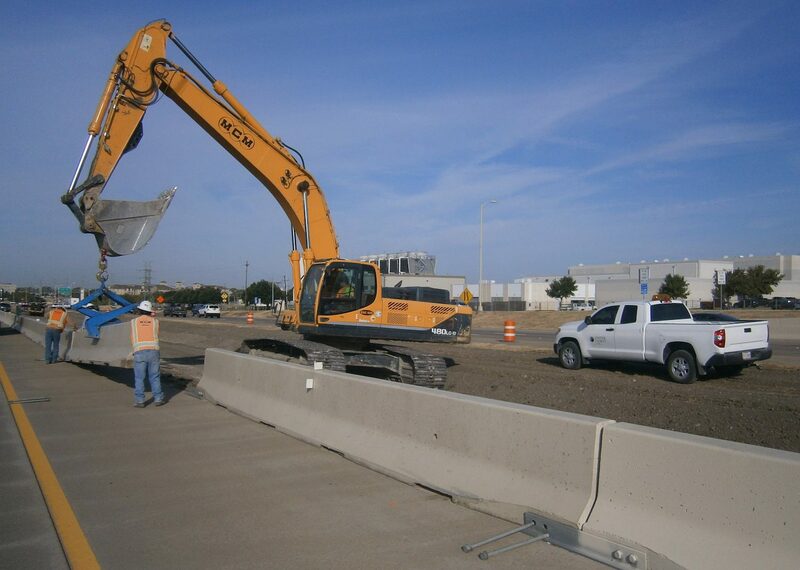 Having managed more than $250 million in transportation construction, Foster CM Group, with the help and direction of its experienced and knowledgeable civil/transportation staff, has established resources and systems ensuring that projects are completed on time, within budget and to each client’s highest standards and expectations—all while implementing successful audit-proof oversight to ensure project accountability and quality.